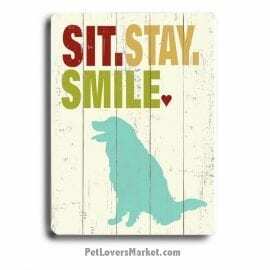 View the bestsellers from our collection of dog art. 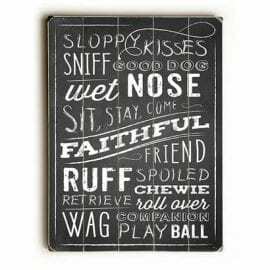 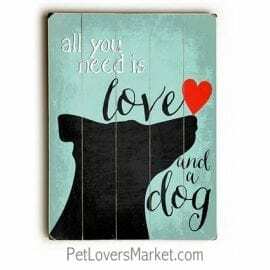 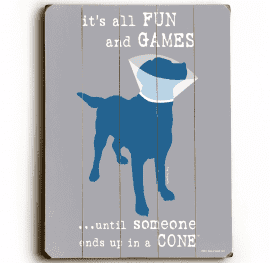 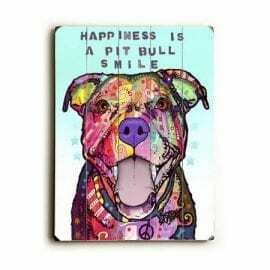 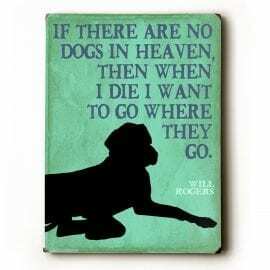 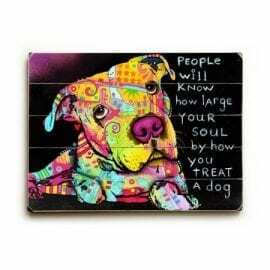 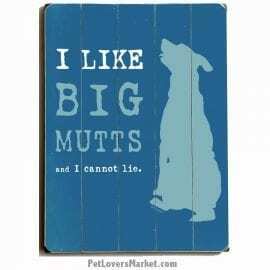 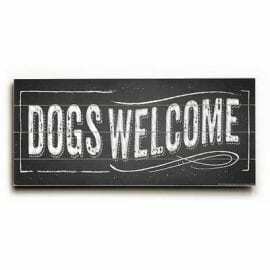 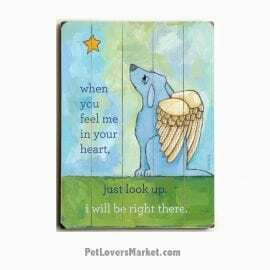 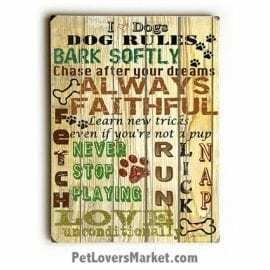 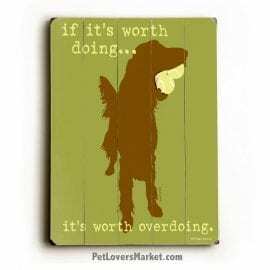 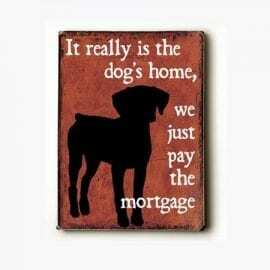 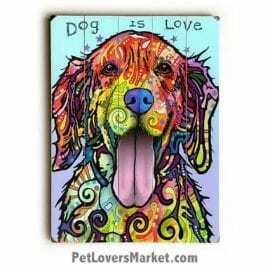 Dog art includes dog paintings, dog portraits, funny dog signs, wooden signs with quotes and dog quotes. 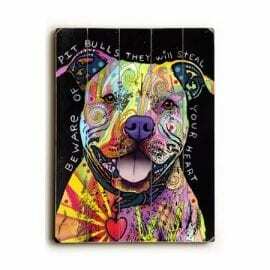 Hang dog art on your own walls — or give dog art as gifts for dog lovers.